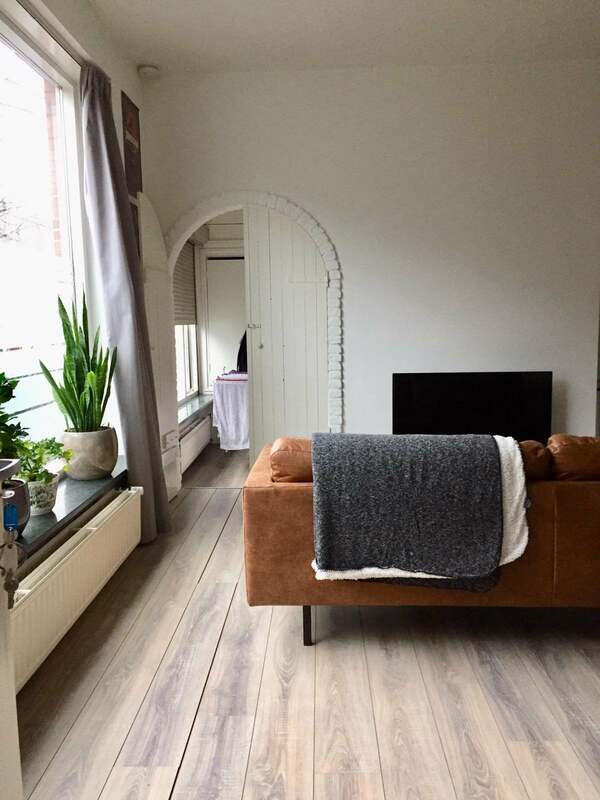 Apartment located within walking distance of the center of Eindhoven. The apartment is 50 m2 located on the ground floor. Apartment is fully furnished and includes gas, water, electricity and taxes. Very complete open kitchen with dishwasher, large fridge-freezer and combi magnet. Separate shower with toilet. Ample extra storage space under the stairs and ample storage space in a separate bedroom with fitted wardrobes. Supermarkets, restaurants and bus stops within walking distance.